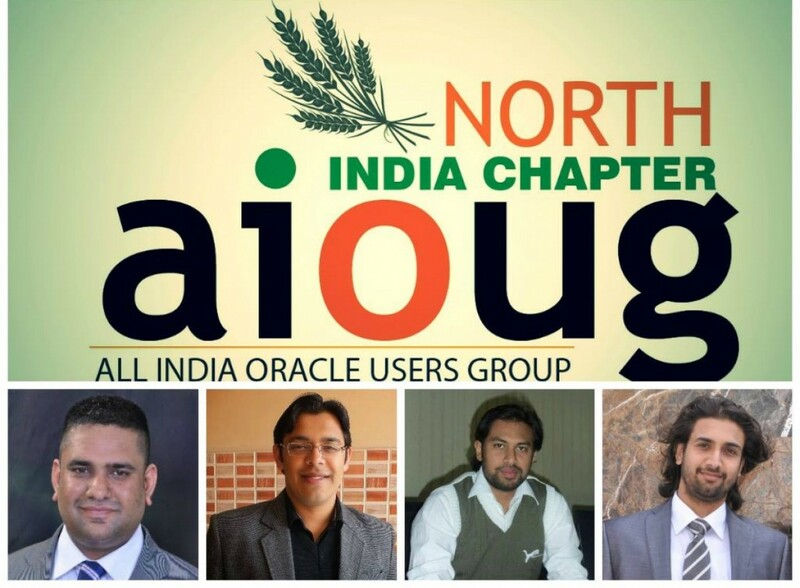 RAC DAY 2 @ Chandigarh – Official Blog of North-India Chapter(AIOUG)…. After Success of RAC Day in Chandigarh and as per requests of audience, NIAIOUG organized another event in series with RAC Day in September 2015. RAC Day 2 was organized on 26th September by NIAIOUG in Chandigarh. We are thankful to Murali Vallath for accepting and doing this event once again. There was a very good response from audience and this series of two sessions really helped them to clear their RAC fundamentals. Hope to organize these kind of events going further. Sincere thanks to speakers and audience for supporting to organize these kind of events which are so helpful for the community to spread the knowledge.